The gluten-free movement had all the familiar signs of a passing dietary fad, but according to a new report available on Research and Markets, gluten-free beer may be more than a novelty. Known to have the ability to lower the cholesterol levels, ease digestive issues, and lower the fat content, gluten-free beer is seeing an increased demand among the health conscious consumers. Companies like Doehler, DSM, New Planet Beer Company are the major shareholders in the market place. In “Global Gluten-Free Beer Market – Growth, Trends and Forecasts (2017 – 2022)” researchers expect the global gluten-free beer market to grow at a compound annual growth rate (CAGR) of more than 13.5% over the period 2017 to 2022. The report cites the rise in obesity, diabetes, celiac disease, and other diagnosed food intolerances, and growing consumer awareness has increased the demand for gluten-free beer. 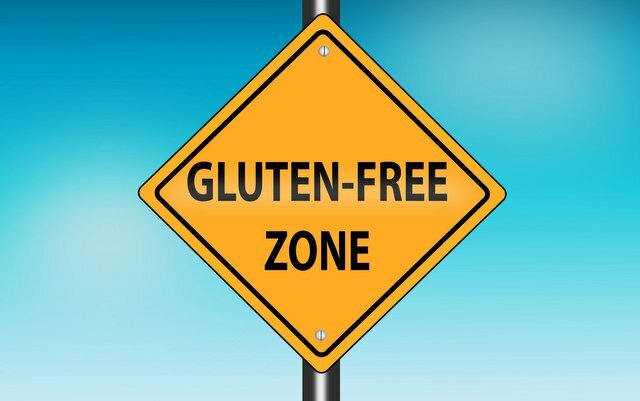 The market is well developed in the U.S. and Europe due to significant awareness about the need to limit gluten intake and control the risks with the occurrence of celiac disease. 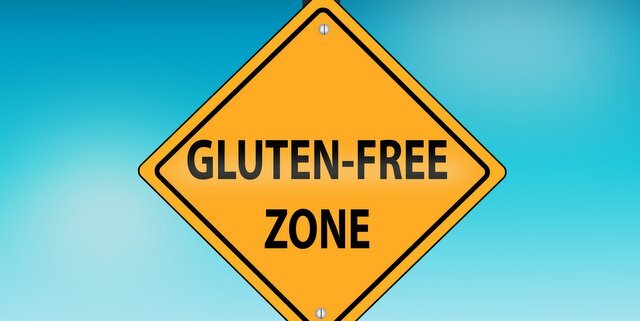 The market for gluten-free products has grown to about 40 million consumers – up to four million of who suffer from celiac disease, a medical condition that requires them to avoid consuming gluten. The gluten-free beer market is luring a large pool of the weight-conscious population. New technologies are being developed by large players such as Doehler and DSM; the brewers can now manufacture gluten-free beers with conventional raw materials such as barley and wheat. Doehler has patented the technology that helps the manufacture of gluten-free beer that tastes like traditional beer.